As you may know, WhatsApp has been testing free voice calling feature since a while that allows WhatsApp users to make free calls using mobile data or Wi-Fi. You can make voice calls only with your WhatsApp contacts without paying for the call charges. This features is not available officially yet but you can activate WhatsApp free calling option on Android right now by following a simple trick mentioned below. We’ve tried it with few contacts and it worked like a charm. 1. Update your WhatsApp app simply by installing the latest update. 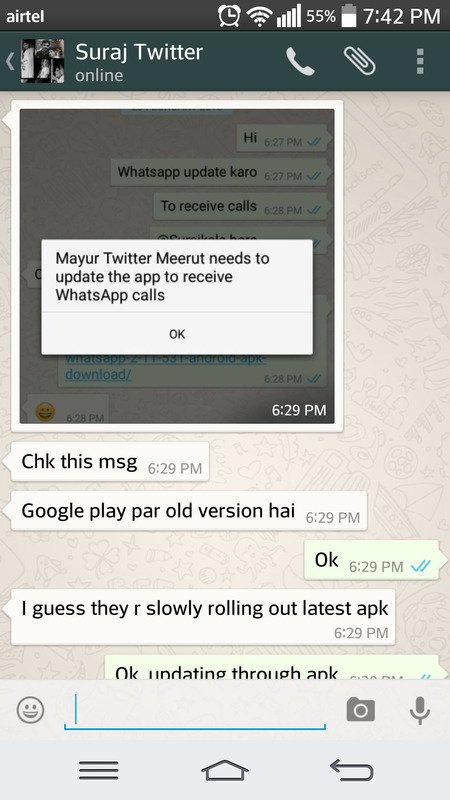 To do so, Download WhatsApp 2.11.552 and install the APK manually. You Don’t need to uninstall the app. 3. Once you receive a call then WhatApp calling will be automatically enabled for you. 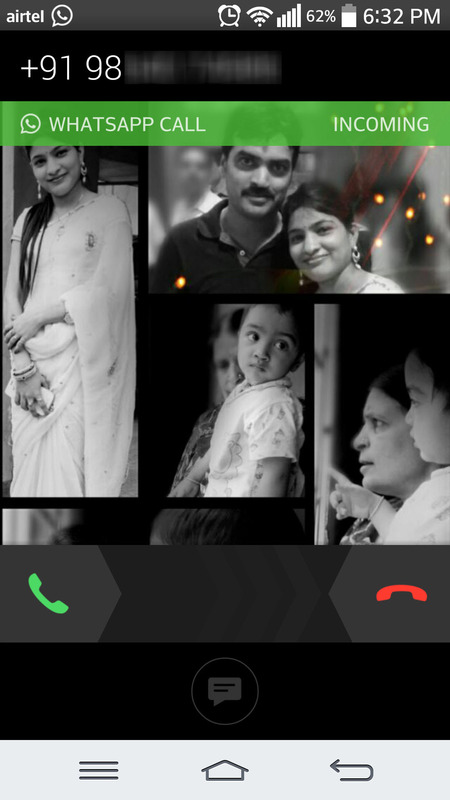 In WhatsApp, you will then see a new section for calls and also the dialer icon for calling your WhatsApp contacts. Note: The recipient should follow the same procedure in order to get a call from you. Update: Apparently, the above trick isn’t working anymore as the calling feature isn’t getting activated for users though they’re able to receive calls. Hi, can you call me please? thank you. 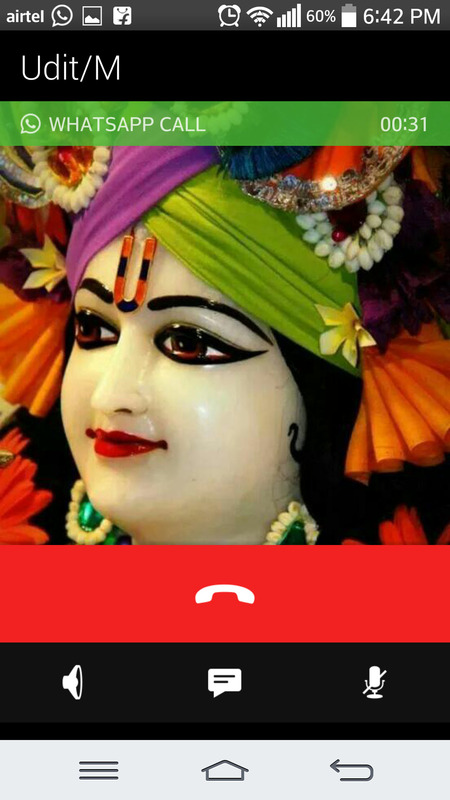 Thanks for your call mayur. Unfortunately, it did not work but do let us know if there is an update. Once again thanks. Yeah, Seems the WhatsApp calling trick isn’t working now. Users are getting call but calling feature isn’t getting enabled for them. I mailed you my no. Please call me. Hey friends my no is 918285817850.
could you please give me a call who has watsapp calling feature so my calling feature is starts working. .
Hi mayur forwarded u my details..
Kindly help in activation of whatsapp Calling feature. 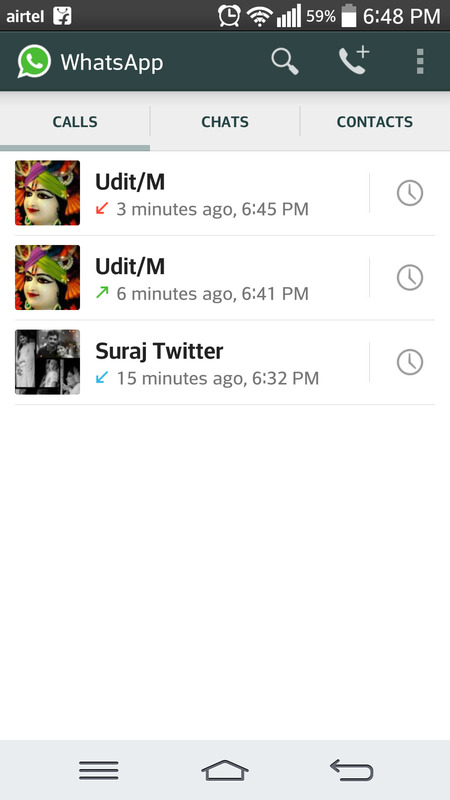 me i learn from xda developer forum how to enable call features but mine was not activate yet. Hi could you call me and help activate my what\’s app call? My number is +67570878149. Please??? ?